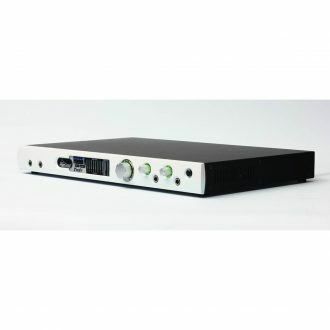 High-Resolution Music Production with Classic Analog Sound. 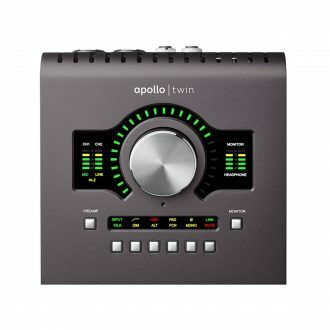 Built upon UA’s 60-year heritage of audio craftsmanship, Universal Audio Apollo FireWire distinguishes itself with onboard UAD-2 QUAD Core processing and an included bundle of award-winning UAD plug-ins — which you can track through with near-zero latency, shaping sounds like a classic analog studio — without taxing your host Mac or PC. Universal Audio Apollo FireWire features four Unison-enabled mic preamps, letting you track through exacting mic preamp emulations from Neve, API, Manley, and Universal Audio. 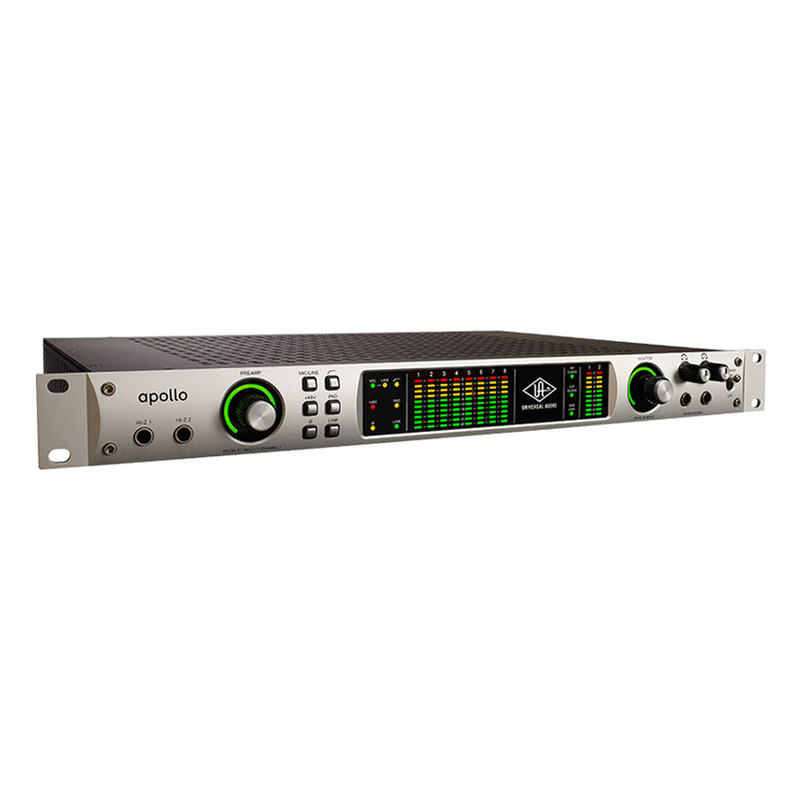 An Apollo exclusive, Unison technology nails the tone of these sought-after tube and solid state mic pres — including their input impedance, gain stage “sweet spots,” and the component-level circuit behaviors of the original hardware. 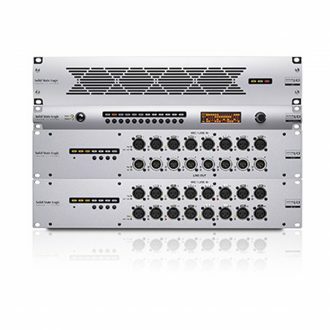 Right out of the box, Universal Audio Apollo FireWire provides a suite of incredible analog emulation plug-ins including the world’s only authentic Teletronix LA-2A, 1176LN, and Fairchild compressors, the legendary Pultec EQs, and the Unison-enabled UA 610-B Tube Preamp. 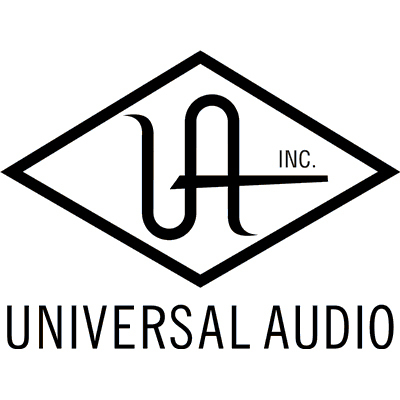 Developed by UA’s world-renowned team of algorithm engineers, these Realtime Analog Classic plug-ins set the standard by which all other hardware emulation plug-ins are judged. 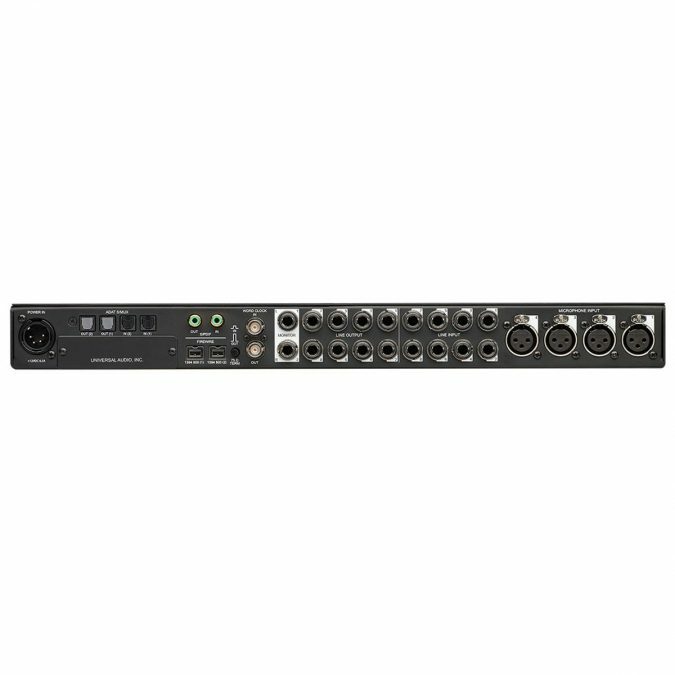 Beyond the included Realtime Analog Classics plug-ins, you can tap into the full library award-winning UAD Powered Plug-Ins — including vintage EQs, Compressors, Reverbs, Tape Machines and more — at near-zero latency, regardless of your audio software’s buffer size and without taxing your computer’s CPU. With exclusive emulations from Neve, Studer, Manley, API, Ampex, Lexicon, Fender, and more,† it’s like having an endless analog studio, in a single rack space. 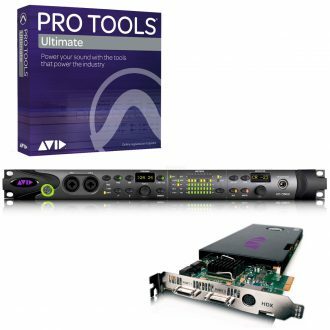 And unlike competing interfaces, these DSP-powered plug-ins are also available in your DAW for mixing. Now you can seamlessly combine two Universal Audio Apollo FireWire or two Apollo 16 FireWire units together for additional I/O and DSP as your studio grows, enabling you to tackle larger projects. With Apollo’s Console 2.0 application — a complete re-imagining of Apollo’s original Console software — you can take advantage of over 25 user-requested features such as Channel Strip presets, Drag & Drop functionality, dynamically resizable windows, and more. With the Realtime Analog Classics Plus plug-in bundle, you not only get legendary compressors such as the Fairchild 670 and EQs like the Pultec EQP-1A, but also stunning guitar and bass amp emulations from Softube, and UA’s landmark 610-B Tube Preamp and EQ plug-in. 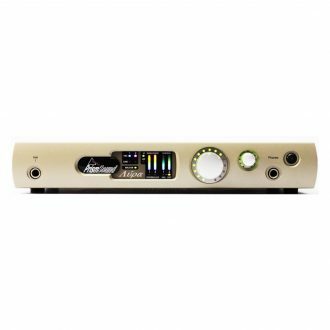 Modeled from a vintage early-’80s Pro Co Rat, Raw Distortion also a feature of Universal Audio Apollo FireWire delivers all the gritty dynamic raunch of the legendary stompbox. 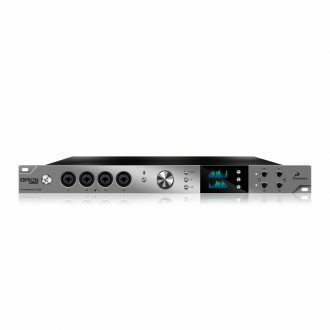 And with Unison technology, you can plug in to Apollo Twin, 8, or 8p’s front-panel Hi-Z instrument jack and experience the same circuit interaction, gain range, and clip points for the true tone, feel, and response of the original hardware. 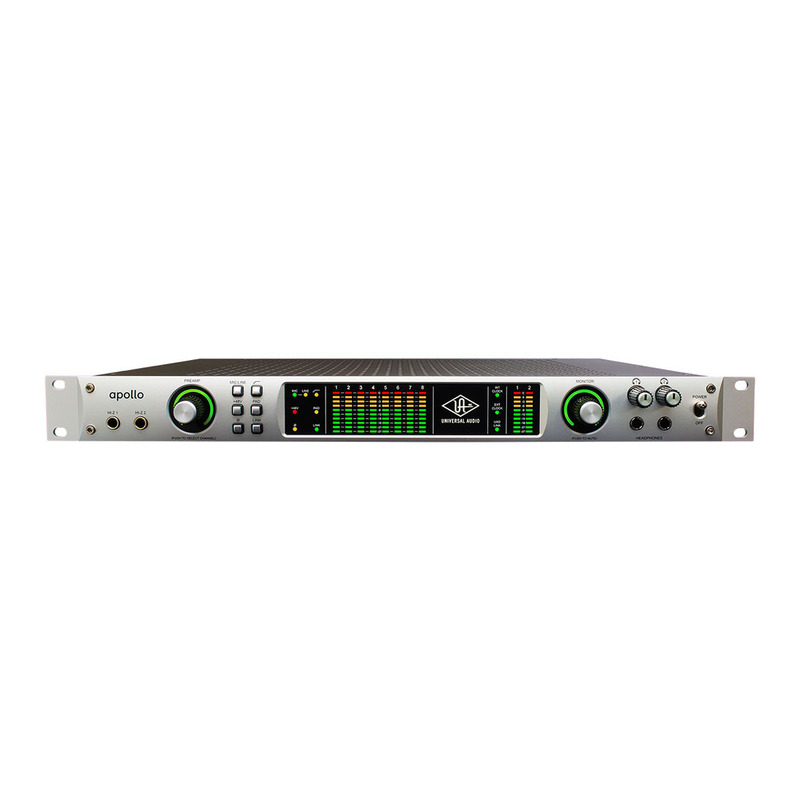 Featuring two plug-ins — the Amp Room Half-Stack and the Bass Amp Room 8×10 — Amp Room Essentials gives you guitar and bass tones that can deliver the goods in any genre. Amp Room Half-Stack yields slabs of molten British distortion, while Bass Amp Room sports powerful features like a blend-able DI. 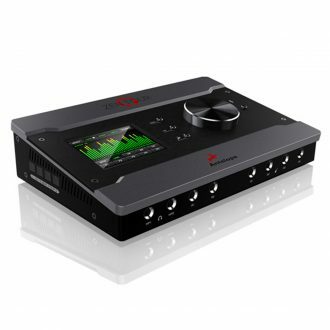 Both plug-ins tout adjustable mic placement for fine tuning. 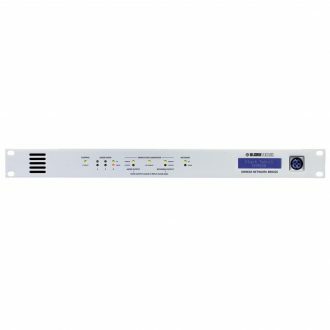 An interface between MADI and IP Audio Networks using Dante, features bi-directional combine/split mode, lockout mode.